Passionate Prayers for Children is a journal designed for families to join together and passionately pray spiritual and physical desires over a child. This journal is for all ages, from the newborn baby to someone in high school. A journal format allows a family to document all of the blessings prayed over a child as they grow and remember where God has answered prayers. 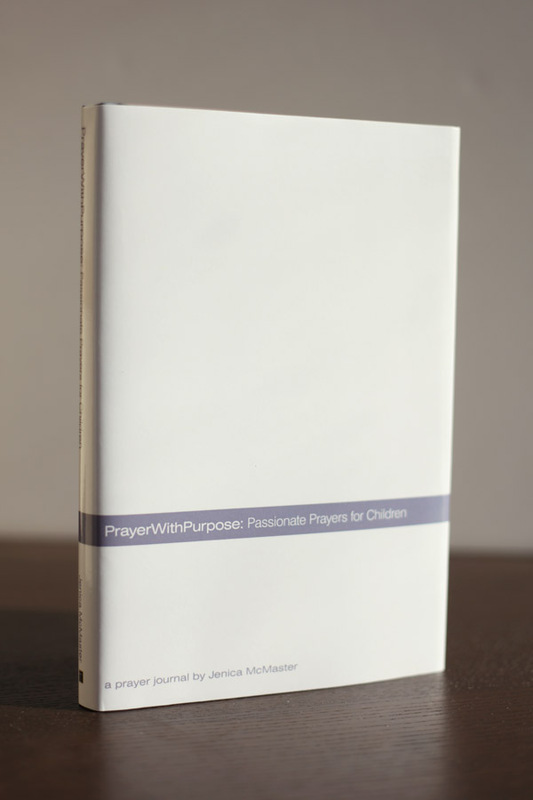 Share these journals with family and friends who will unite in prayer over a child. Matthew 18:20 says, “For where two or three are gathered together in my name, there am I in the midst of them.” When a child is old enough, use this journal as a daily devotional. They will learn how to look scripture up and learn what God’s word says about a variety of topics. It is a great way to wrap a day with a child up, to see what the bible says and why the family desires that prayer for them. Please visit prayerwithpurpose.com to find additional resources, daily prayer devotionals and a lot of helpful information.